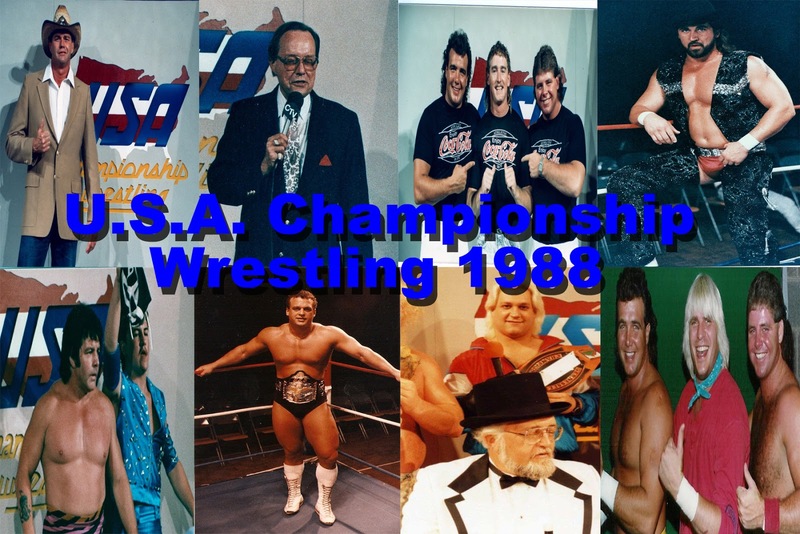 In the most in depth interview you will ever see with any Pro Wrestling Legend, fellow wrestler Beau James sits down with hero turned teacher turned friend "Superstar" Bill Dundee. They will take you inside a career that has spanned over 40 years and across the World. 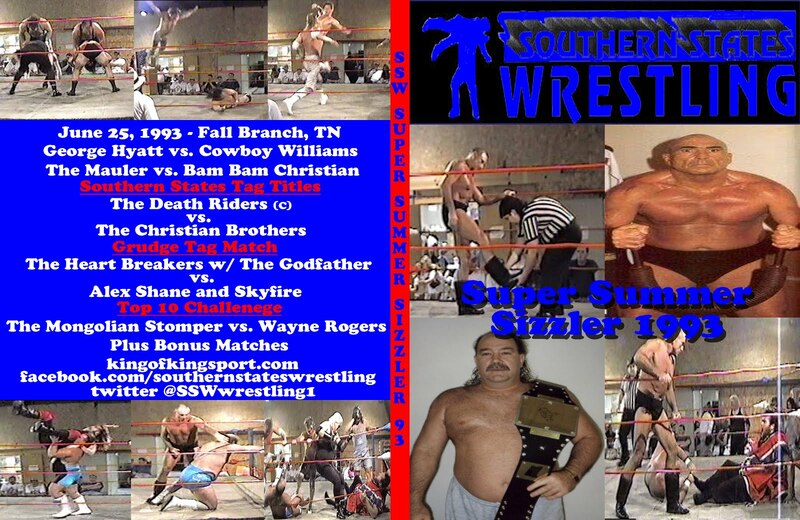 From Bill's humble start in an Australian wrestling Dojo to Super-stardom in America. 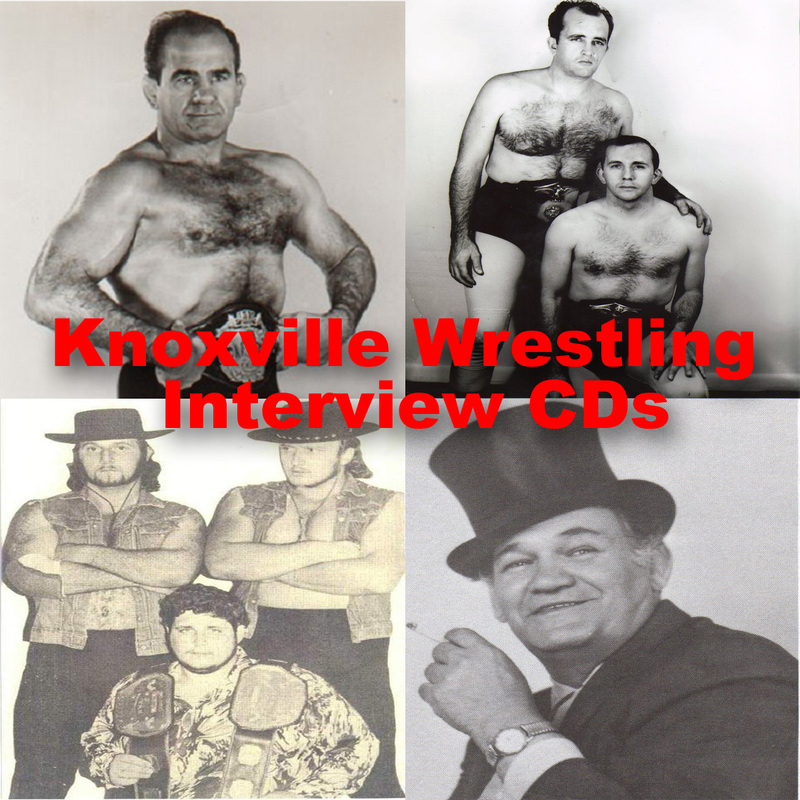 Find out Bills personal thoughts on wrestling greats Jerry Jarrett, Jerry Lawler, Dusty Rhodes, The Armstrongs, The Fullers, Bill Watts, Terry Taylor, Ole Anderson, Jeff Jarrett and many more. Go inside the behind the scene feuds with Nick Gulas and Randy Savage. What lead to him leaving Memphis at times. Why did the Chattanooga Territory fail in 1983? 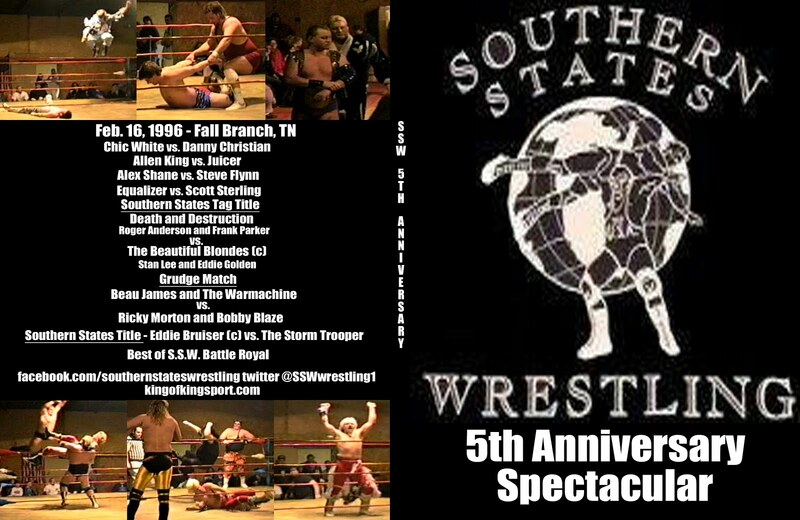 Why did Mid South Wrestling do record business under Bill's guidance? 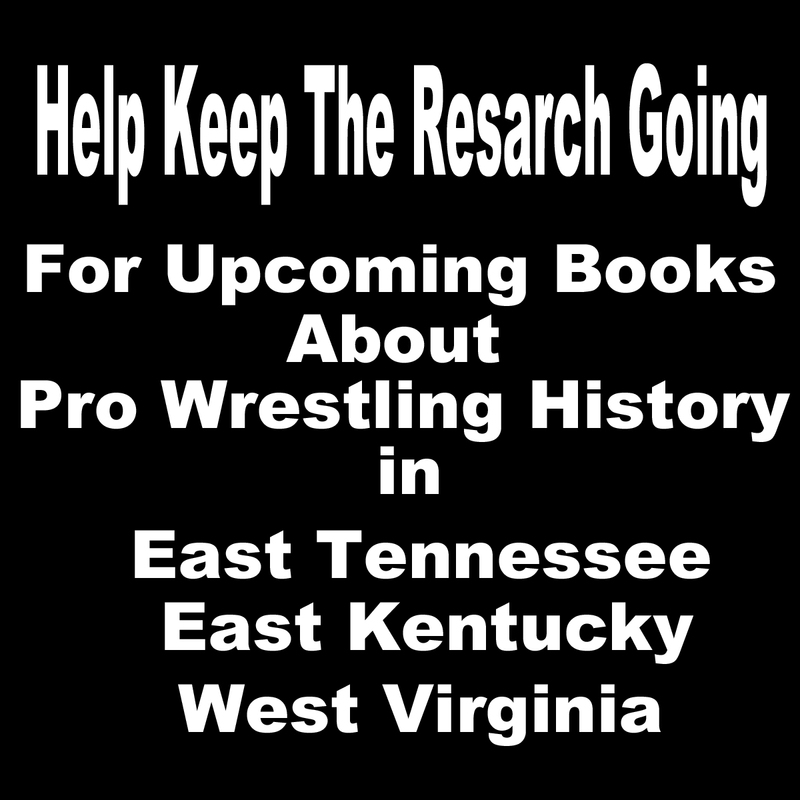 And just about anything else you ever wanted to know about The Superstar from his time in Knoxville, Continental, Central States, Florida, and the NWA (Jim Crockett Promotions). 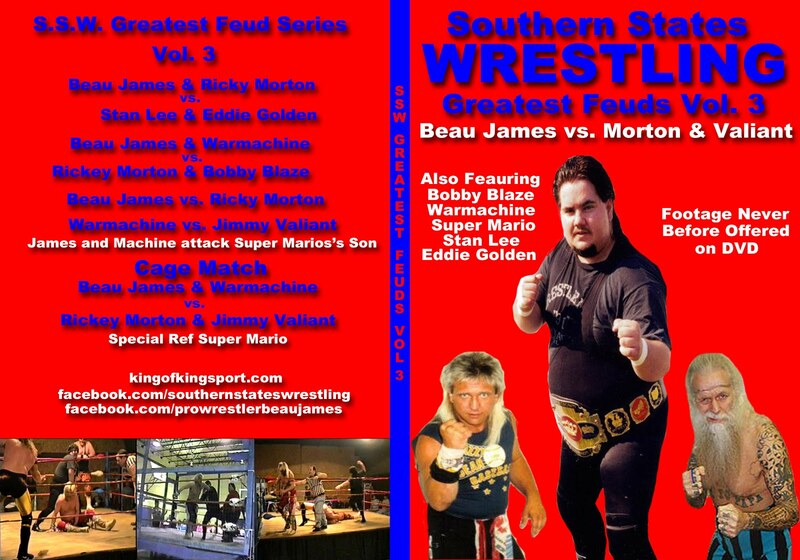 Bonus features - interviews and matches hand picked by Bill himself. Including a hair cut that has not been seen in over 30 years.